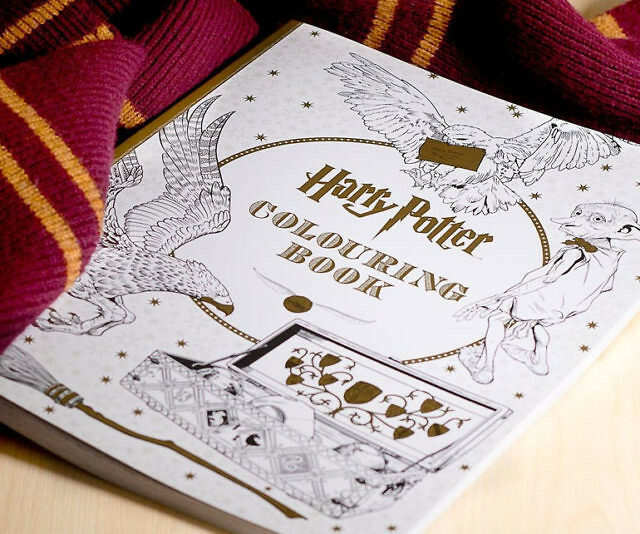 Harry Potter Coloring Book – AWESOMAGE! So I am a self-proclaimed Harry Potter nerd, so when I heard about these coloring books I immediately pre-ordered them ALL. Now I did get this a little late, a couple days after the release date but that was okay with me I didn’t absolutely need it that day. This coloring book is made of super high-quality paper (I’d say about 28lb) and gold embellishments make this more “grown up”.